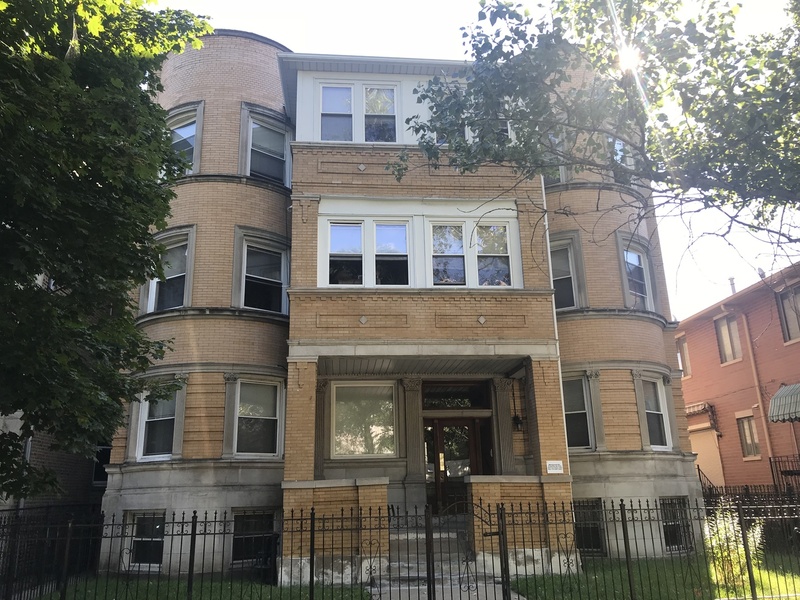 WELL MAINTAINED 7-UNIT IN HIGHLY DESIRED Bronzeville community. BLDG CONSISTS OF (1) 2 bed and 1 bath and (6) 3 BED 2 Baths unit w in-unit laundry tenants pays heat and electrical. REAR PORCH CITY CERTIFIED. New commercial and residential development throughout this emerging market. Situated across from the Chicago Urban League. This property has a Cap Rate of 10.5%. CLOSE TO DOWNTOWN, Public Transportation, and all major highways. VERIFIED FINANCIAL REF REQUIRED IN ADVANCE.